January seems to have flown by, and already we are into the second month of 2015! January has been a stressful month with starting semester 2 at university, and trying to find our student house for September. Let's hope February isn't as stressful. 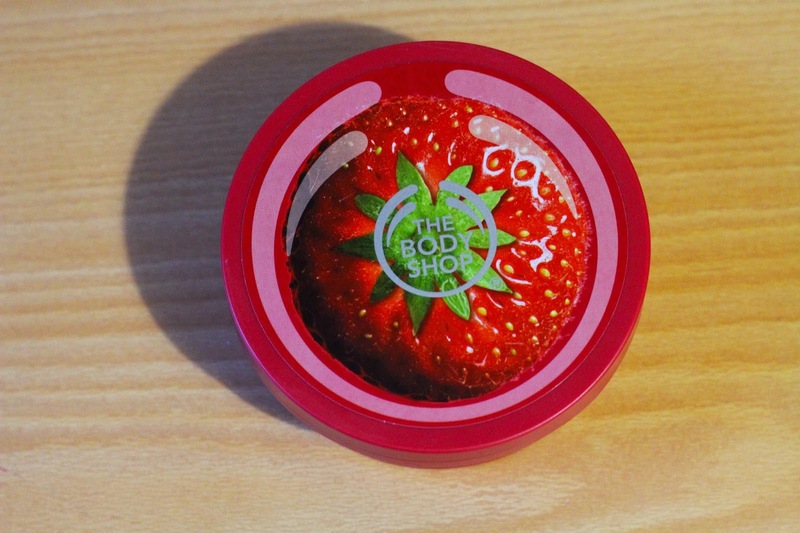 Body Shop Strawberry Body Butter - I got this from my boyfriend for my birthday at the end of december and can't stop using it! I never used to use body lotion/butter but now I can't stop. 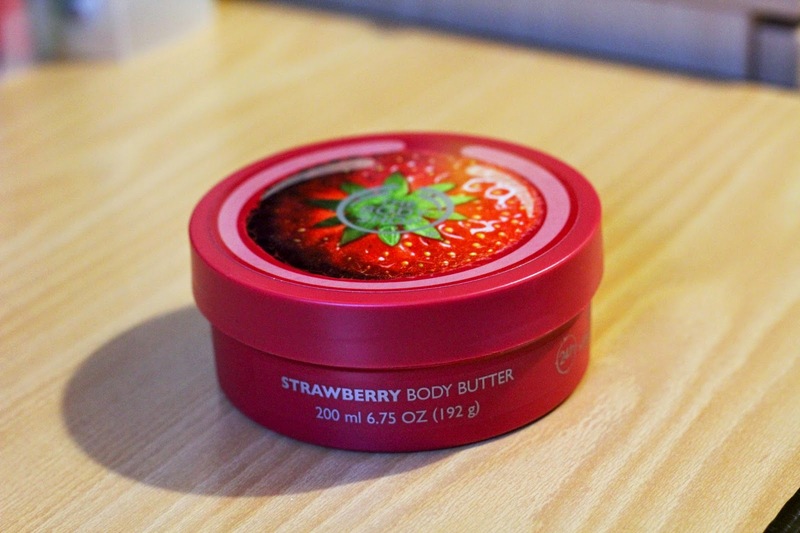 This body butter smells amaaazing and leaves a scent for quite a while - which is the main reason why I love it. Also, if I apply it in my room after a shower then my rooms smells of it which is fab. 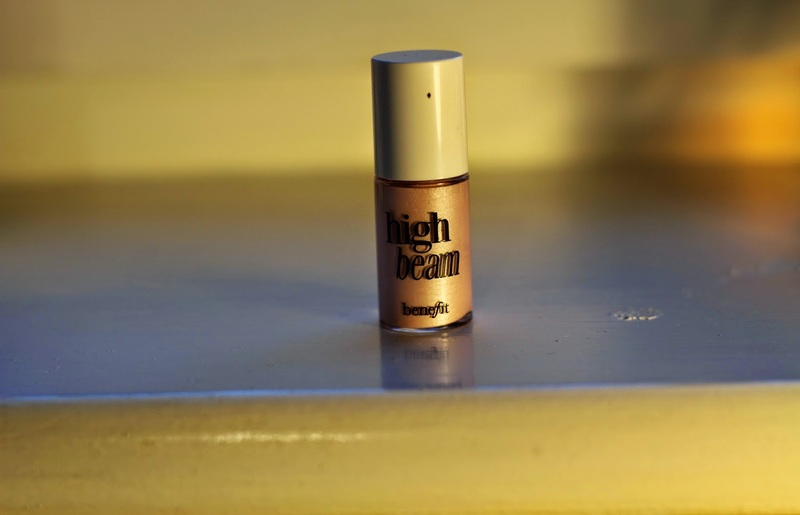 Benefit High Beam - For Christmas my parents got me a set of small Benefit items. Along with the high beam came the Lolli Tint, Posie Tint, and Bene Tint. 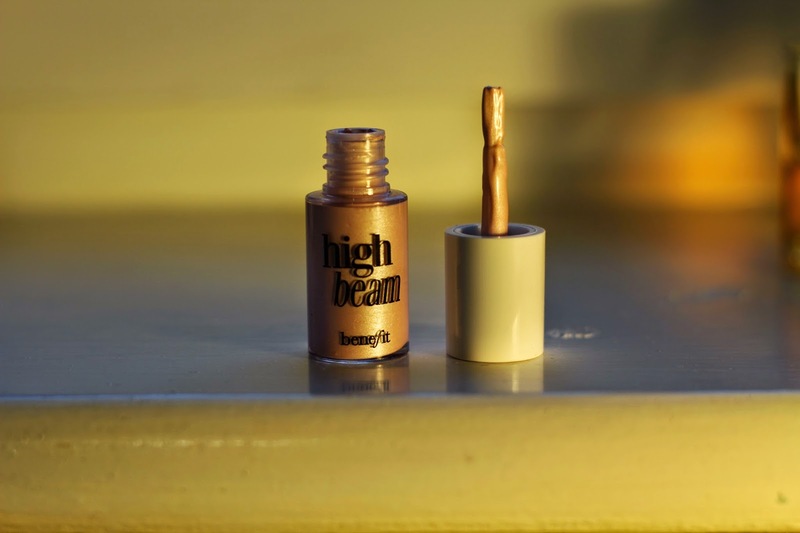 The consistency of the highlighter is slightly thick, presumably so that it doesn't run off your face, and is super easy to apply. I apply this to my chin, cheek bones, and down the bridge of my nose and it lasts all day! I will definitely be purchasing the big bottle of this. 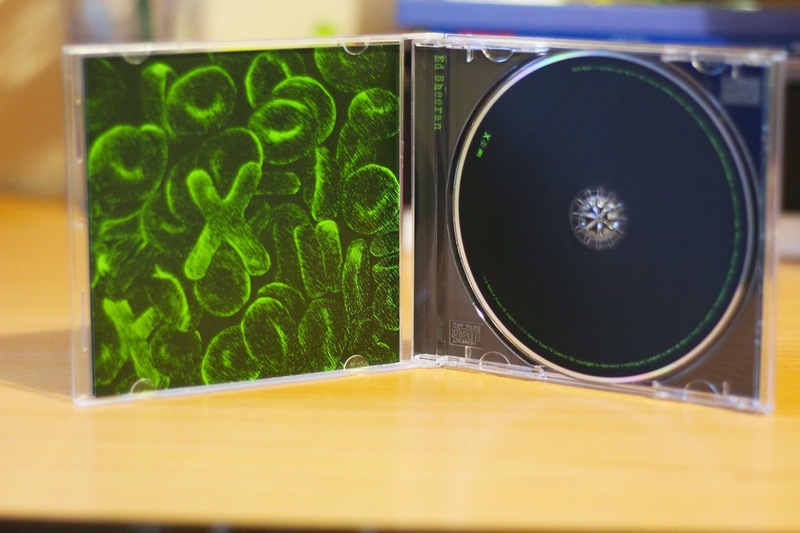 Ed Sheeran X - Another Christmas gift was Ed Sheeran's newest album. 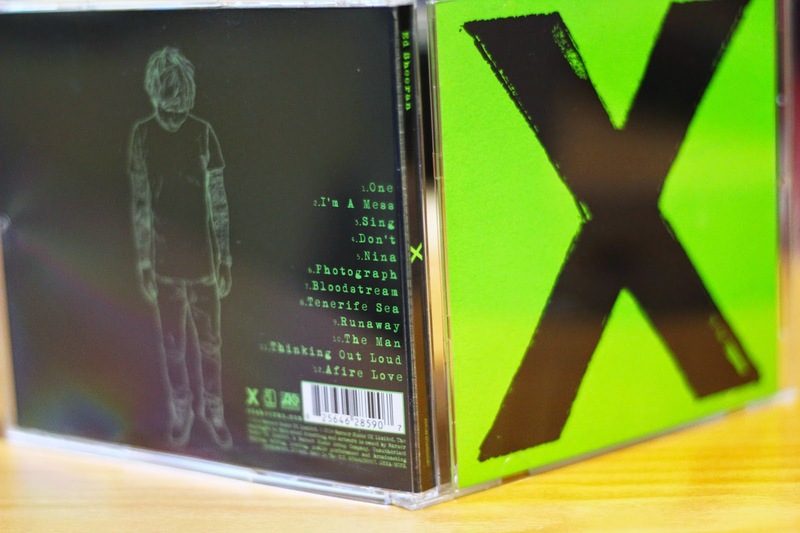 I've been listening to Ed Sheeran for quite a few years now, and this album didn't disappoint. I love pretty much every song, and would 100% recommend downloading/buying this! Wagamama - On the 6th January I had my first Wagamama, and have been there 3 times after that. A good friend of mine, Megan, took me there when I visited her in London and oh my goodness it was amazing. 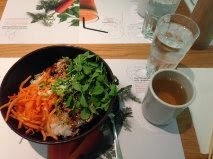 I had the Teriyaki Chicken Donburi which is "grilled juicy chicken glazed with orange teriyaki sauce, sticky white rice, with thin sliced carrots, pea shoots, spring onion and sesame seeds and a side of spicy kimchee." Long story short is was delicious. sorry for the bad quality images of my food, they were the only ones on my phone that I could find. 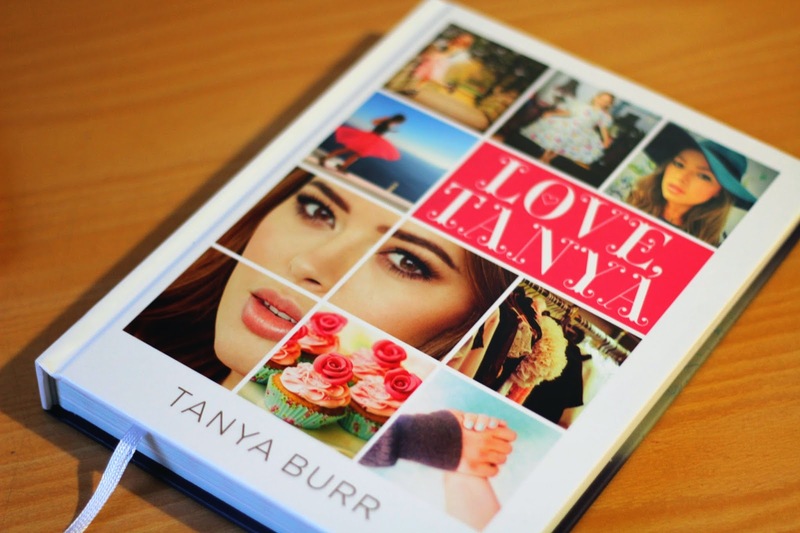 I need Love, Tanya and X!! :) I'm going to Ed Sheeran's concert this summer!